MY WEEKEND TREAT!! | NAIJA HAIR CAN GROW NAIJA HAIR CAN GROW: MY WEEKEND TREAT!! 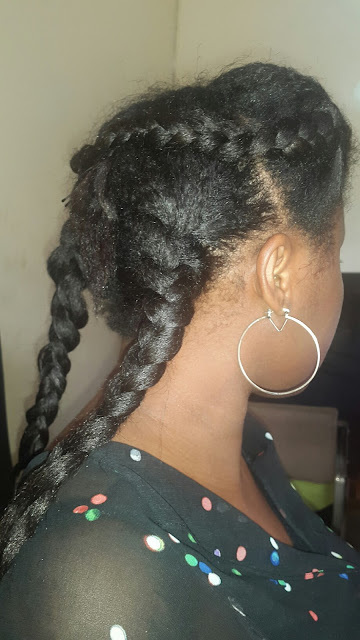 It's been while since I shared a weekend treat here but best believe I have been giving my hair treats...this past weekend was no exception thanks to Ibiola of Nubian Roots (PROUDLY NIGERIAN PRODUCTS) and Renpure products which I got with my imports!! I applied just it to my dry hair from root to tip as per usual and went under the steamer, didn't add any other product as I wanted to test it's potency...and it didn't disappoint! 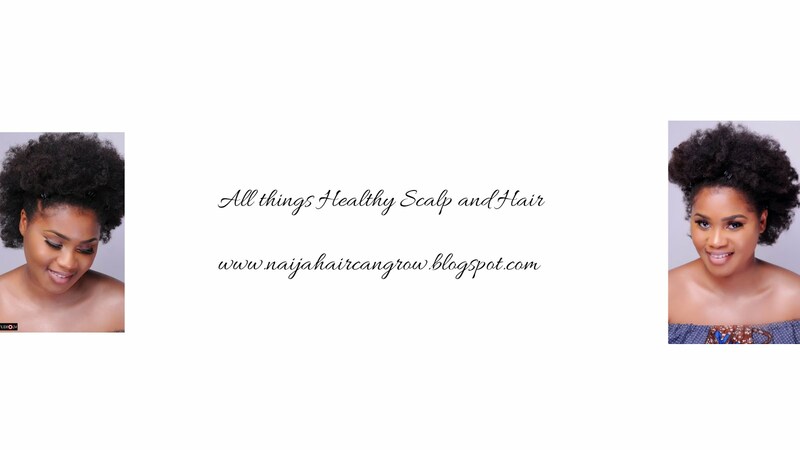 I proceeded to rinse the masque out after steaming and washed my scalp with the NUBIAN ROOTS Sulphate Free Hair Cleanser- this product did just what it says!! It gently cleansed my scalp which had build up without stripping my hair off as it is free of sulphates, so there was not a whole lot of lather, just enough to make my scalp feel clean plus it has such a soothing smell and effect to the scalp!! After cleansing my scalp, I wasn't done yet!! I proceeded to use a new product whose reviews just got me all kinds of excited when I stumbled on them months ago on You tube!! The Renpure Originals Brazilian Keratin conditioner is the said product!! This product is a protein based conditioner that is PACKED with strengthening ingredients specifically aimed at building the hair shaft and infusing keratin( what the hair is made of) back to weak and brittle hair! !It's sulphate free, gluten free, paraben free, free from dyes and any harsh chemicals that strip the hair of it's natural oils. The brand is so big on building keratin that it provides a pictorial demonstration of how it works on the back bottle! It comes with a shampoo but I decided to just try the conditioner as I wanted just a light protein treatment, left that on my hair for about 10 minutes and then rinsed it out with cold water...and I mean super cold water, I wanted my hair to completely seal in all the yummy goodness it just recieved!! I proceeded to air dry and then used the RENPURE Coconut whipped cream leave in conditioner and the NUBIAN ROOTS Shea Coco hair butter(not pictured) to my damp hair, focusing on the tips...and let's just say it was luxuriation at it's finest ladies!! My hair felt truly moisturized and soft afterwards! All Products (except the leave in creme) and lots more available at Savvy & Chic Hair Beauty Hub- 30 Norman Williams st, Ikoyi Lagos. Contact No. 0809063325. I truly pampered this hair mainly because I'm hiding it away in my third CROTCHET BRAID protective style this year...stay tuned to see what style I do! Till then ladies, eyes on the clock as the COUNTDOWN BEGINS FOR THE CROWNING OF 2015's 6 INCHES OF GROWTH CHALLENGE CHAMPION!!! Who will win the $100 prize and who will be the runner ups!! I'm excited to see your results!!! Thanks as always for stopping by!! WoW! I can feel the pampering from over here. 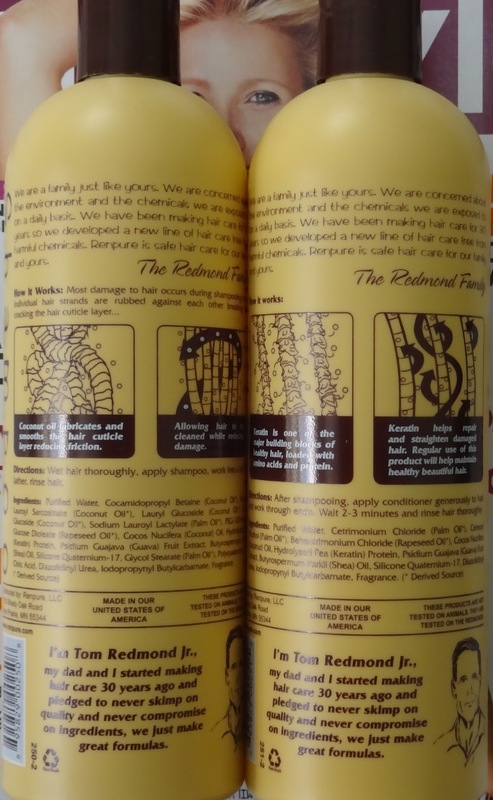 The Renpure conditioner...is it alright for my unrelaxed natural hair? I love how the hair behaves after adequate pampering. Your hair is lovely. Naija web is very valuable for us i can see lots of thing this is perfect guide for us . your product is looking great but what about the cost ? please share some detail . I have just downloaded iStripper, so I can have the best virtual strippers on my desktop.